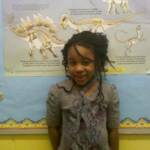 May's elementary student of the month is Imani Taylor. She is in Ms. Rosie's kindergarten class and has enjoyed every bit of first year at Town And Country. One of Imani's things that she loves to do is go to her Taekwondo class. Imani enjoys many different movies but her current favorite movie is "Rio" as she loves all birds. Ironically, Imani's favorite food to eat is fried chicken with a side of macaroni and cheese. Imani also enjoys watching Nickelodeon and her favorite show to watch, as well as sing is "iCarly". When I asked Imani who her hero was she responded with "My mommy because she loves me more than anyone else." Ms. Rosie chose Imani for student of the month because "She loves to help me and other students with many different things in the classroom". Congratulations Imani for being Town And Country Day School's student of the month! 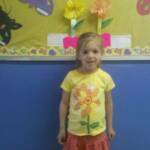 April's preschool student of the month is Jescolyn Avila. She is a 5 year old in Mrs. Odessa's class. Jescolyn's two favorite friends in class are Taylor and Liam. Her favorite food to eat is hot dogs and the toy that she enjoys playing with the most is her bunny. 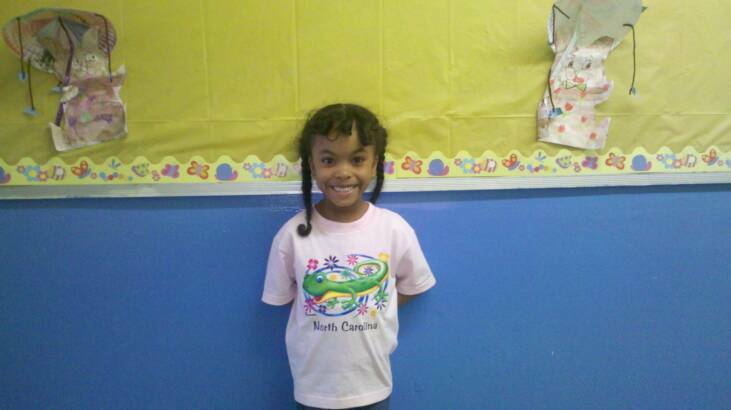 Jescolyn's favorite color is purple and her best activity to do during the school day is arts and crafts. When she grows up she wants to be a fire fighter. Jescolyn's least favorite food is shrimp. When asked what her least favorite thing to do was she responded with "hard things". Mrs. Odessa says that Jescolyn is a great student and really does a great job of getting along with all of her classmates". 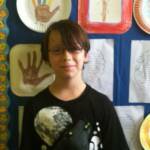 Donovan Ringenbach is this months student of the month. 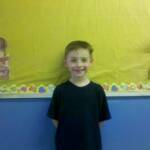 He is a 7 year old first grade student in Mrs. Cooper's class. Donovan says he loves all his subjects in school but if he had to choose he would say that math and reading are his favorite. He makes friends constantly and is easy to get along with in so many different ways. Donovan's nickname is Van and his favorite sport to play is football. When asked about what he likes about his school he responded "everything". 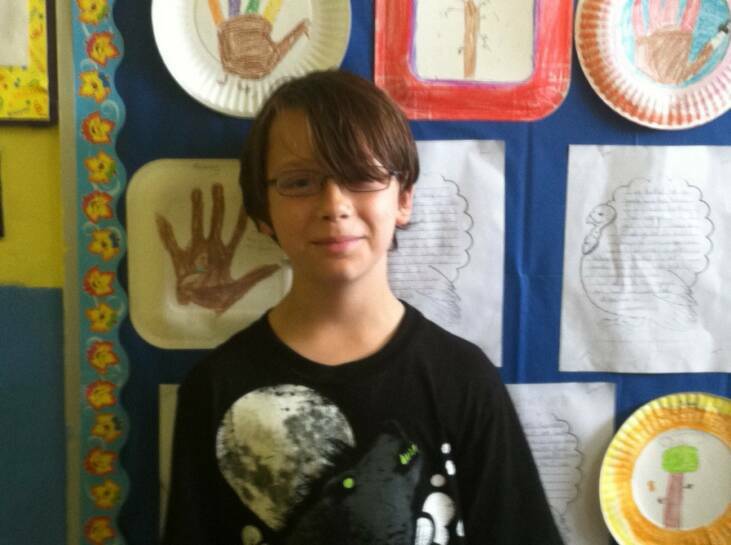 We also asked Donovan who were the positive influences in his life and he said "my teacher Mrs. Cooper and my mother." Mrs. Cooper had nothing but great things to say about Donovan as she says " not only is he an excellent, caring and fun student to be around but he looks out for me." 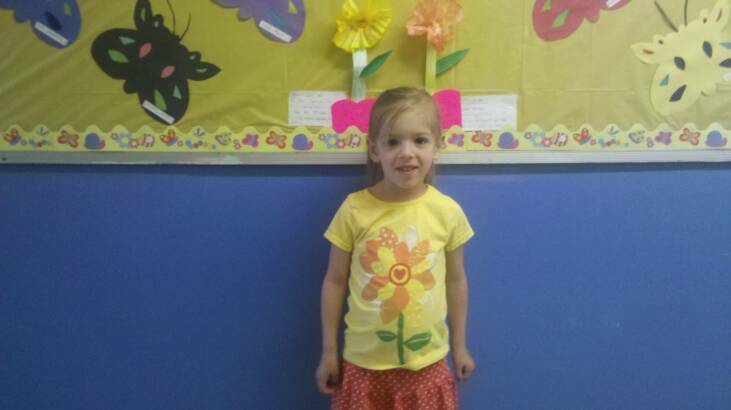 Jillian Harvie is Town And Country's preschool student for the month of May. 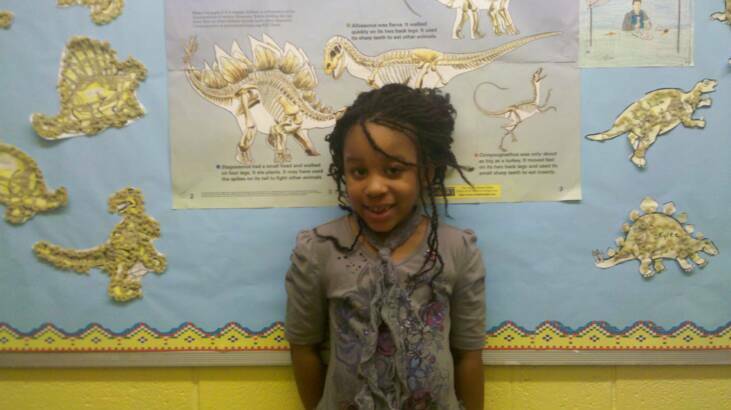 She is a four year old student in Mrs. McCoy's classroom. Jillian's favorite color is purple and she loves to eat pepperoni pizza when her dad lets her. At school Jillian loves to work out puzzles and play outside with her friends. 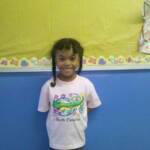 Her best friend is her brother Christopher and she loves to learn new things every day. Mrs. McCoy said she chose Jillian because "She is a very polite and respectful student, that follows directions very well. Jillian also gets along with all the students and teachers at Town And Country". Nice job Jillian, you are May's student of the month! Alex Pitts is the elementary student of the month for the month of December. Alex has been at Town And Country Day School since he was 3 years old in the preschool program and is now in the fifth grade. Alex has done many great things in his academic career at Town And Country Day School. For instance he made a 100 on every spelling test that he took his third grade year. This is just one of many academic achievements that Alex has accomplished during his tenure at Town And Country. Alex is involved in many extracurricular activities outside of school. He likes to build different things with his legos, play video games, ride his skateboard, and play basketball at home. Alex's favorite TV show is "Regular Show" on Cartoon Network. One of his funniest memories at Town And Country was when he went to the park and fell in a puddle while wearing a jacket that Mr. Mitchell let him borrow. (Mr. Mitchell on the other hand found this far less humorous.) Congratulations Alex on being December's student of the month. Avontae Stiles is December's preschool student of the month. 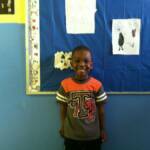 Avontae is a three year old student in Mrs. Ann's class. 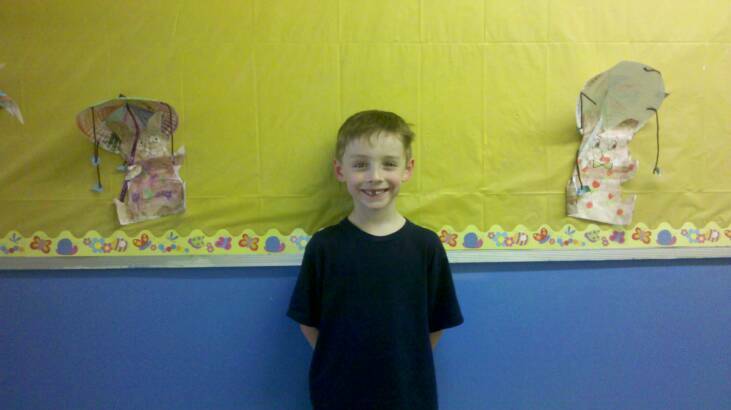 His favorite food to eat is turkey and he enjoys watching the cartoon show SpongeBob. Avontae's favorite colors are black and yellow because his brother Amir likes to watch the Pittsburg Steelers. Mrs. Ann asked Avontae who his hero is and he responded "daddy". When Avontae is at home he enjoys playing with his cat and watching cartoons. For Christmas he is hoping to get a Diego action figure from Santa Clause. Avontae has been at Town And Country Day School since he was two years old and we have enjoyed every moment he has been here. Congratulations Avontae Stiles for being December's preschool student of the month.